A new Starbucks is expected to open at the shopping center in October. 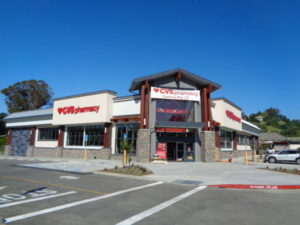 WALNUT CREEK, CA — Picking up prescriptions just got more convenient as CVS has opened a store with a drive thru at Rossmoor Shopping Center. It opened on May 20. 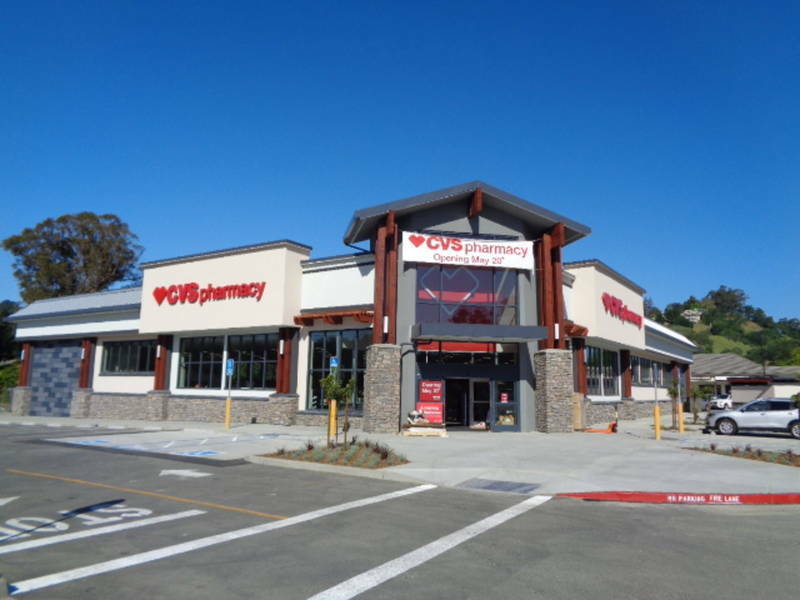 The 14,500 square foot CVS features a wide assortment of health and beauty products and includes a full service pharmacy. And expect to see more changes at Rossmoor. A new, 2,000 square foot Starbucks is scheduled to open in October. It will feature the company’s latest designs and innovations with an easy-access drive up window. “We look forward to welcoming the community and customers to our beautiful Rossmoor drive thru and sharing some of the finest coffees from around the world served by our passionate and knowledgeable baristas,” said Claudia Carrola-Cheng, store development manager, Starbucks. Rossmoor plans other improvements including a refreshed facade for Safeway, community-serving retail and services, an upscale salon and new restaurants. The center will be dotted with plazas so you can gather with friends and family. Also look for new bike racks, an on-site bus stop, hundreds of new trees, lush plantings, beautiful lighting, and plenty of parking.